When orphaned baby sloths are hungry or adults lose their habitat, Yiscel Yángüez and Néstor Correa are there to rescue them. This husband and wife team run a Baby Sloth Orphanage Rescue Center in Gambia, Panama that specializes in sloth rehabilitation and relocation. 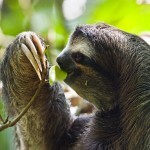 For the two of them, releasing healthy sloths back into the wild can be a bittersweet experience. 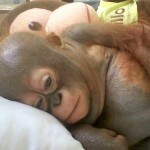 National Geographic has put together a wonderful video showing how these 2 amazing people run the center and show the bittersweet experience of rehabilitating and releasing these baby orphans. 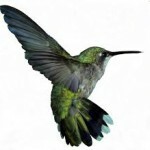 Video produced and photographed by National Geographic Emerging Explorer Lucy Cooke. 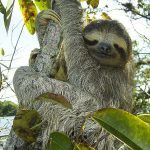 Visit her Sloth Appreciation Society website: http://www.slothville.com. 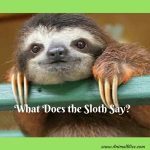 This is a most educational review that I thoroughly enjoyed reading.The sloths are so adorable.Thanks for sharing this post. They are so adorable! 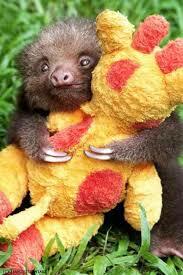 I love the photo of the baby sloth hugging the stuffed animal – precious! I love the picture with the stuffed animal. I hope many sloths orphanage will be made. I’m so happy this sloths is well taking care of. Aww. 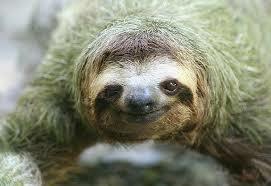 I love sloths! They are adorable. Thank you for sharing this with us.